Stretchy Mx Pants - The Game Changer Collection - dwbtoftshit! Say hi to our stretchy mx, mtb and bmx pants. Our goal when we where making these was to make them strong and stretchy. We wanted them to be so flexible that even a parkour athlete could wear them and still feel lose and free. The pattern is made by us and every line of the pants are positioned so you can ride and do all the tricks, bends and jumps you are into. Feel free, have a try! Mx pants for kids, toddlers and youth, we got it! 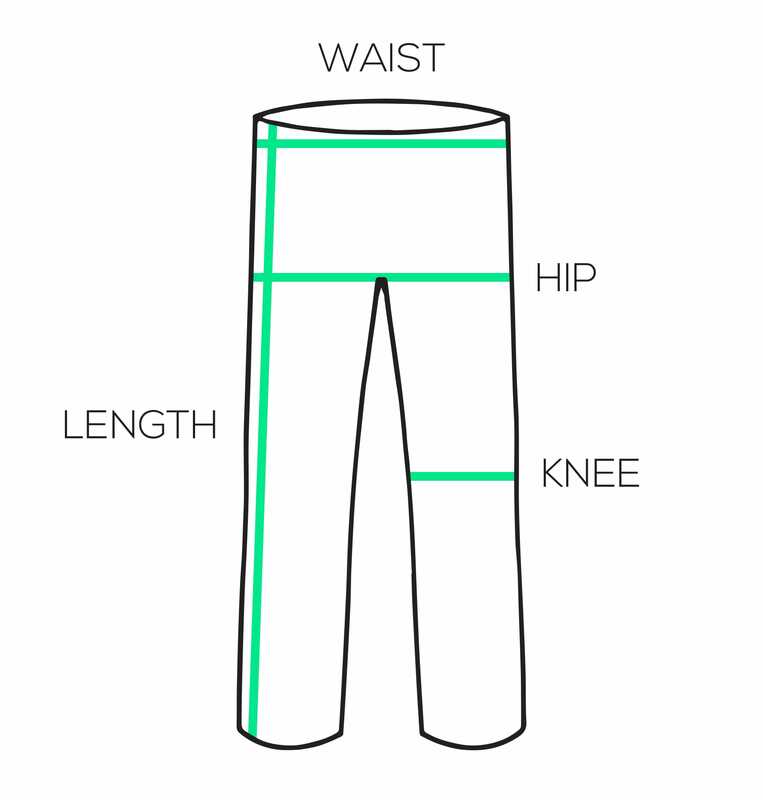 Say hello to our kids model of the stretchy mx pants that will work kids from two years old up to fourteen. With the same pattern, fabric and style as the regular Stretchy Mx Pants these mx pants can be used for both motocross, bmx racing, mtb or what ever sport that needs some strong solid mx pants. Our goal when we made these pants was to make them as stretchy as they can be but still be strong. We wanted them to be so flexible that even a parkour or freerunner could wear them and still feel loose and free. The pattern is made by us from scratch and every detail and line of the pants are placed so you can ride and do all the tricks, bends and jumps you are into. You must test them!